Yesterday at Frame Rated, I reviewed the first two episodes of THE X-FILES 'event series' ("My Struggle" and "Founder's Mutation"). 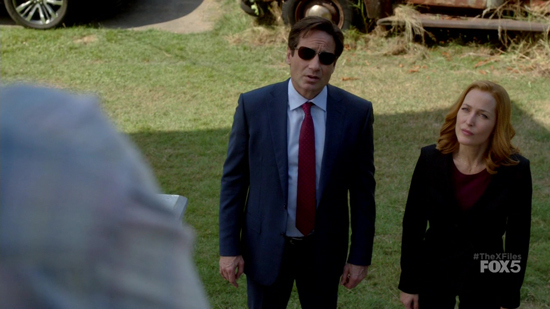 Did the long-awaited return of Mulder and Scully meet expectations? Or was it a mistake to try and revive this seminal '90s hit?